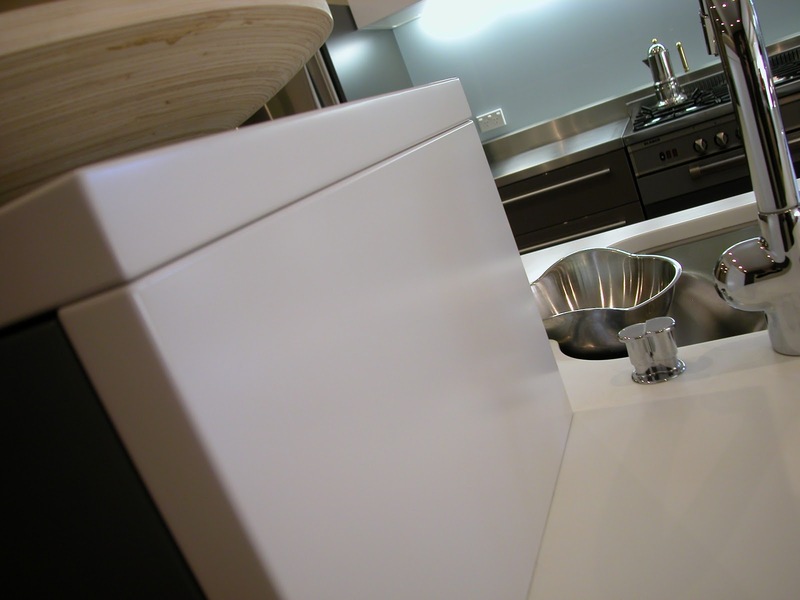 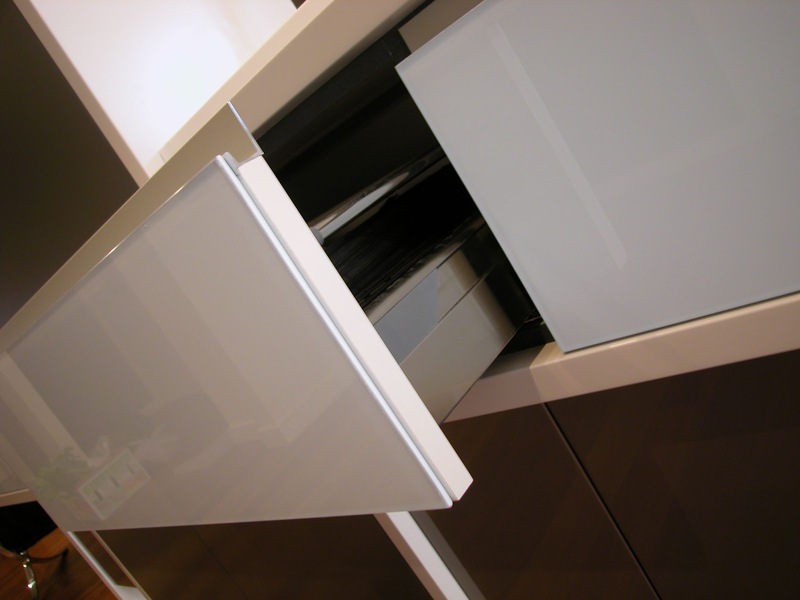 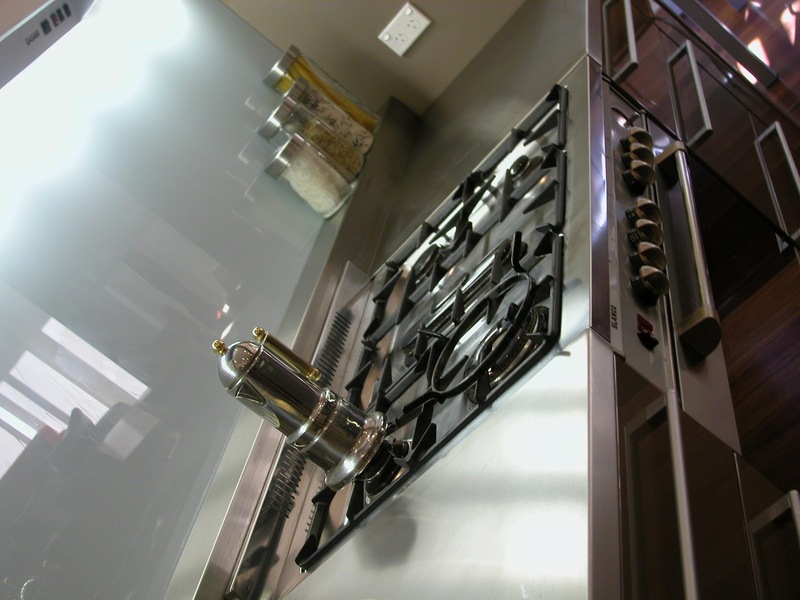 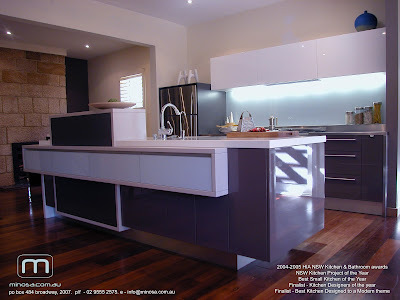 Minosa: Balmain Kitchen - Working with one wall! A small Balmain workers cottage gets a modern overhaul...the walls come down to reveal a stunning kitchen with no visible pantry or small appliances. 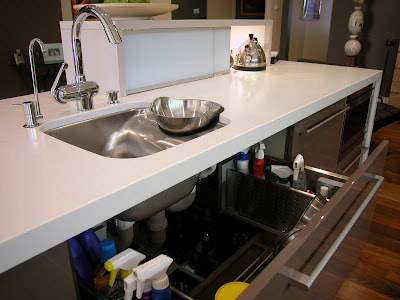 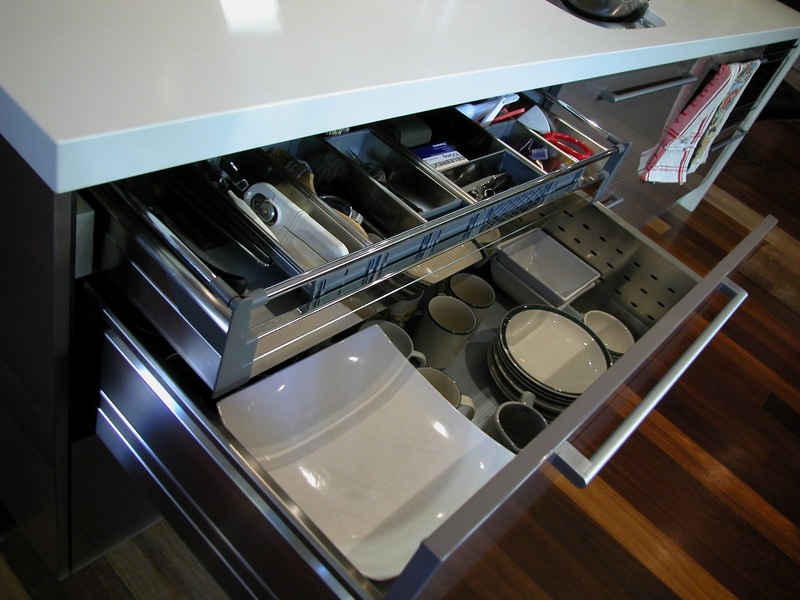 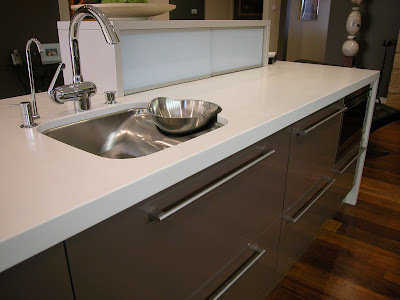 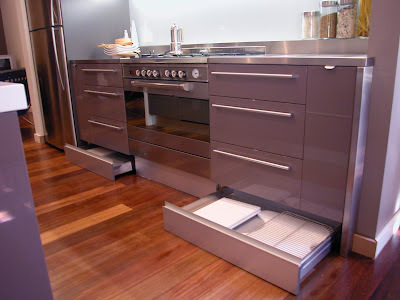 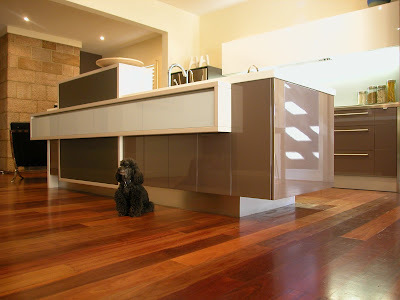 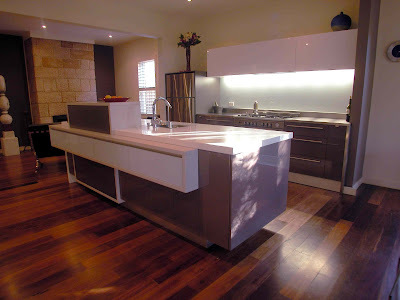 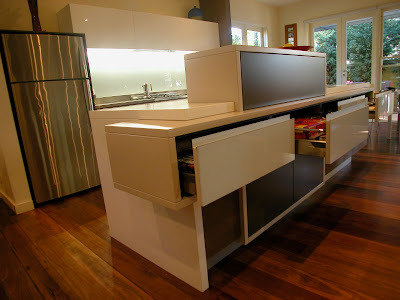 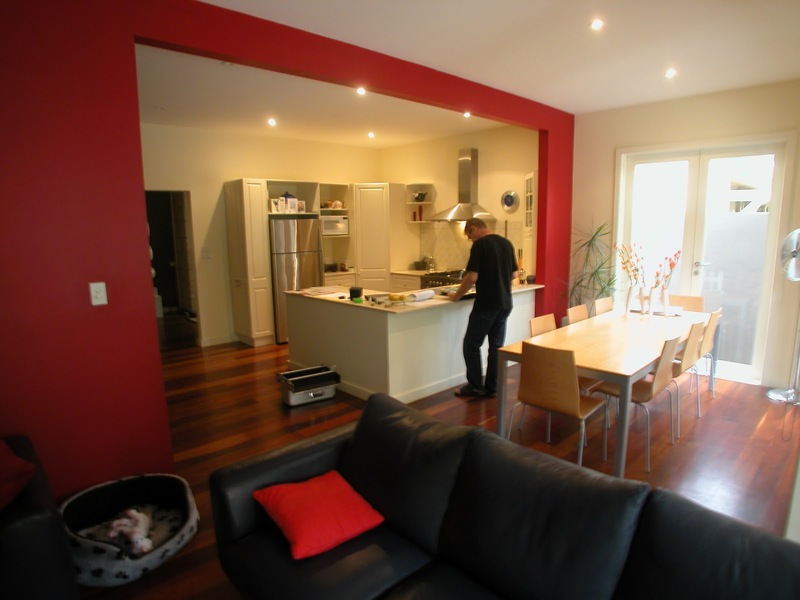 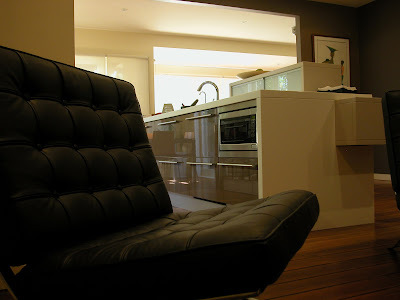 This kitchen is organised from benchtop to floor with no wasted space! A great example of our process, from design brief and measure to CAD design and the to construction...you can really see how affective the CAD presentation can be.